In Honor Of Women's History Month, we wanted to go out with a BANG! 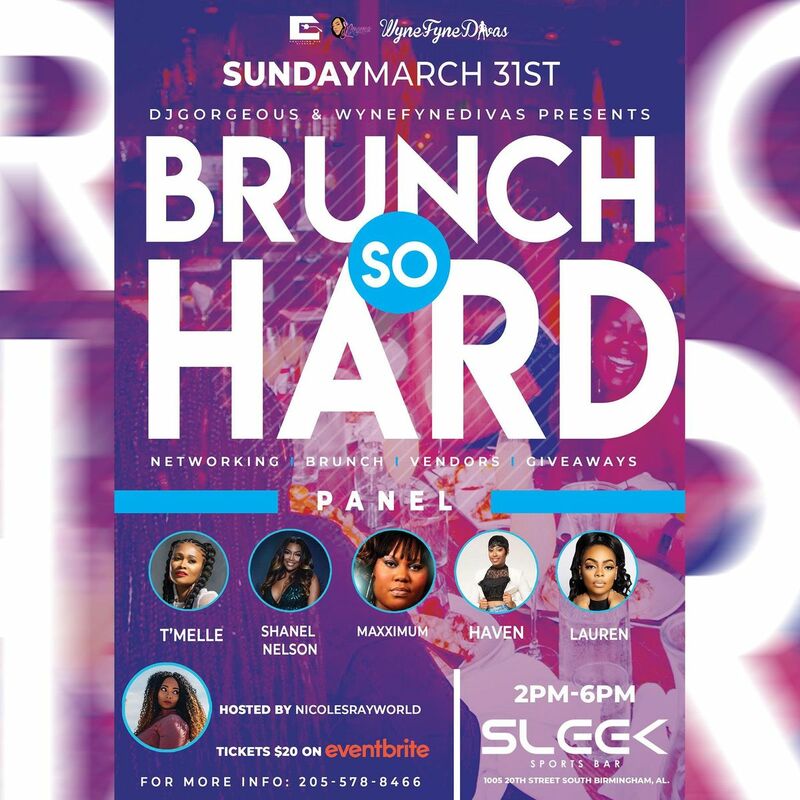 Please come out and network with women in different professions and enjoy our Panel that we put together. We will have a nice brunch, vendors, giveaways, etc.